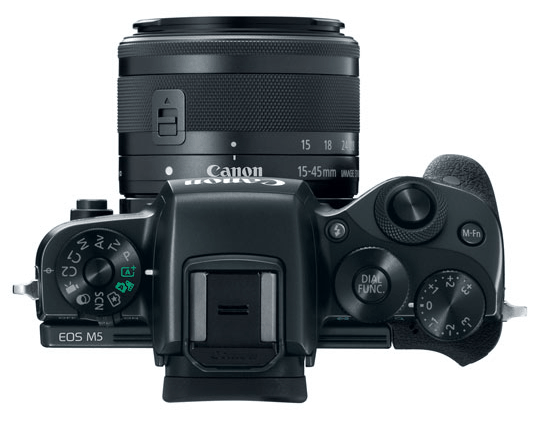 The Canon EOS M5 is the latest model introduced by the digital imaging solutions company in its EOS M series. This mirrorless camera is said to be the best product of Canon to date and comes with a compact lens and sturdy body. With an electronic viewfinder mounted at the center of the body, this DSLR-like digicam also sports a tilting touchscreen at the rear. Another appealing improvement of this model is a Dual Pixel CMOS AF as well as a DIGIC 7 processor that adds to the camera’s speed. While the camera will be available a couple of months from now with camera body, it can also come with the optional compact EF-M 15-45mm f/3.5-.3 IS STM zoom. Moreover, this latest flagship model has the same sensor as the EOS 80D which is a 24.2-megapixel APS-C CMOS. The Canon EOS M5 has a body design that is modeled after Canon DSLRs. 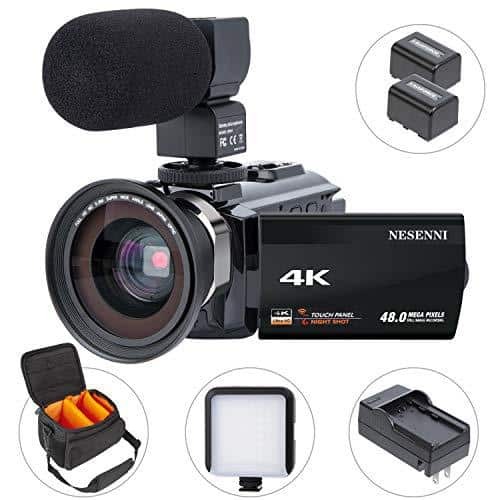 It has a compact body with strategically set dials and buttons, such as the well-positioned shutter release whilefront grip is rubber-coated and large enough to let the fingers fit well for better handling. The body of the EOS M5 is made of polycarbonate material instead of the more common magnesium alloy or aluminum. As for aesthetics, this digital camera is impressive with its gun-metal top-plate and metal dials. A rotating dial encloses the shutter release for controlling the settings and a second dial was added for customization of the settings with a button located inside the dial for variable options. As for changing exposure compensation, there is also a separate dial. 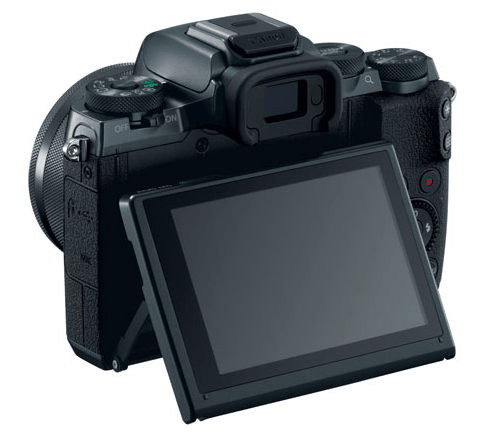 Most of the buttons can be found at the back of the camera and positioned at the right side. Another feature of the EOS M5 is a touch-sensitive screen that allows for autofocus point setting, options for playback and other menu settings. This is known as Touch and Drag AF which also allows the use to use it for autofocus and at the same time use the viewfinder. What makes this feature a plus is that the touchscreen and dial-pixel autofocus is perfect for still shooting. Not only does it let the user choose between faces of the subjects with its face detection mode. It also lets the photographer drag the focus point in any part of the screen. Powered by a DIGIC 7 Image Processor, the Canon EOS M5 also boasts of the Combination IS feature as well as an in-camera 5-axis image stabilization system even while video is being captured. 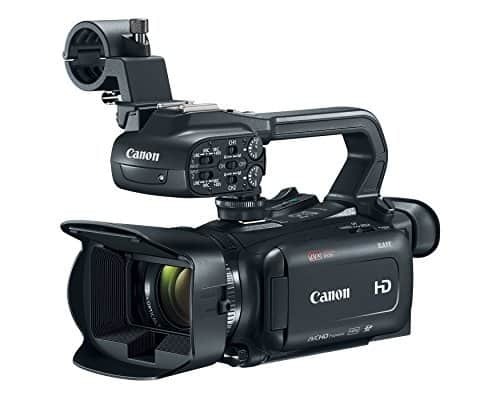 This feature makes it possible to create smoother videos because of the combination of optical IS and the in-camera digital IS with the attachment of a compatible lens. In cases in which the lenses do not have IS, 5-axis IS capability is still possible with the image processor. This is because of the in-camera stabilization feature of the EOS M5 that allows for shake reduction especially in shooting videos. 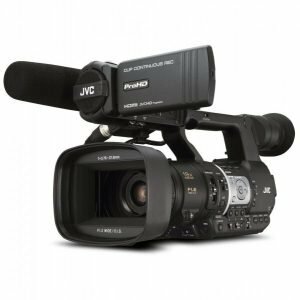 Additionally, this digicam is capable of continuous shooting at 7fps and if done with locked focus and exposure, it can reach up to 9fps. 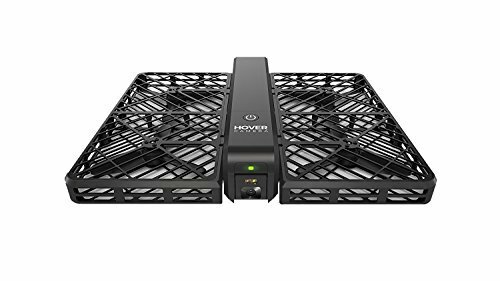 This is on top of the time-lapse video feature and focus is faster with this model. It also makes it possible for the user to pan the camera easily by simply setting the shutter at optimal speed. This can be done by analyzing the panning speed of the camera and the motion of the subject. 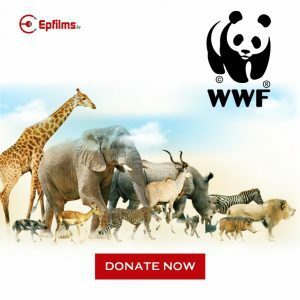 As for the lens which is an EF-M 18-150mm f/3.5-6.3 IS STM, the ISO setting can reach up to 25,000 and while it is not capable of 4K recording, it allows Full HD video recording. 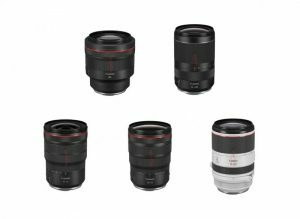 The lens is capable of a high-zoom ratio, on top of being lightweight and compact. Other features of the Canon EOS M5 include WiFi and Bluetooth connectivity, maximum magnification of 0.31X and a focal length of 150mm while battery life can reach up to 295 shots. The Canon EOS M5 boasts of a DSLR-like look that adds to its aesthetics. 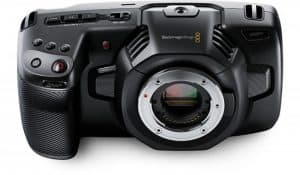 This is on top of its enhanced features that include longer battery life, 24MP dual-pixel APS-C CMOS sensor and a 3-inch tilting touchscreen LCD, along with an electronic viewfinder that lets you change settings while looking at the EVF. Moreover, this camera has a powerful DIGIC 7 processor. On the flipside, the Canon EOS M5 does not have 4K video recording capability but only with 1080p. 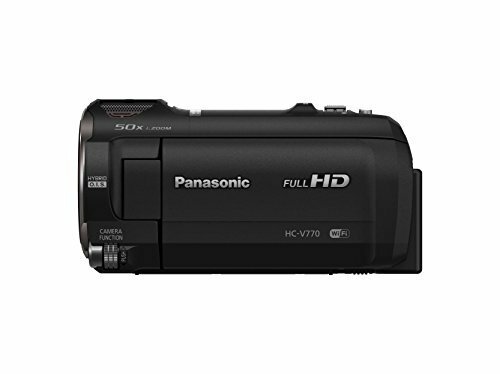 Although it is compact in design, this camera is not really that small as opposed to other models in this category. 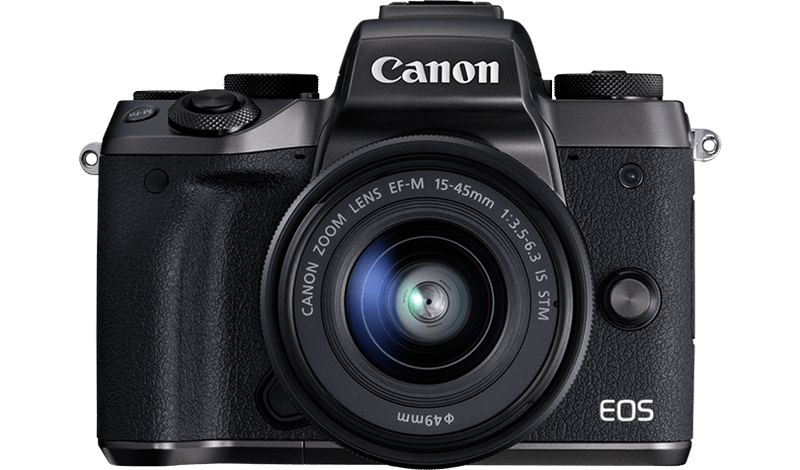 The Canon EOS M5 might not have superior characteristics but it is still the best model in the EOS M series with several improvements. And since Canon is a reliable and an authority in digital imaging solutions, this latest mirrorless camera is still worth a second look.